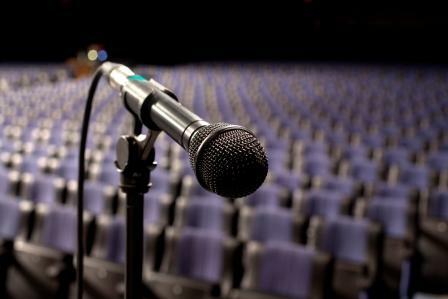 Let me guess why you need a Corporate Master of Ceremony Guide! 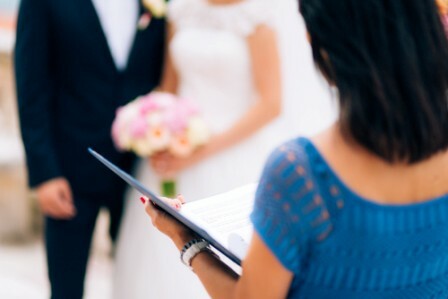 You’ve been asked to be the Master of Ceremony at an event and you would like some great tips, advice or a Guide Book so you don’t mess it up! You already do a few Master of Ceremony assignments, but you would like some more great “sure-fire” content to slot into your work! You would like to start making some money by entering the exciting business of being a Master of Ceremonies with a Guide book. My name is Timothy Hyde and I’ve been a professional Master of Ceremonies for over 25 years and performing for a living for nearly 40. 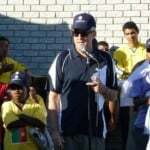 My work as an MC has taken me all over the world, to Hawaii, Cambodia, Cape Town South Africa, New Zealand, Australia and the USA. You can read more about exactly what I do further down the page. Over the last 10 years we have been helping both new and experienced Masters of Ceremony around the world become better at their job, earn more money and save years of frustrating trial and error with our Resource Website, Educational Material and thriving Online Community. Scenario 3 Slightly more expensive than the previous two but I like this a lot and grab it off the shelf at least once a year. 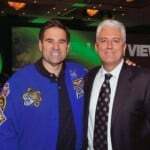 Written by Ron Tacchi and Peter Miller. 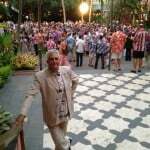 Ron was a wonderful MC and mentor to many. For some years he also ran a very successful Speakers Bureau so he really understood what clients wanted. 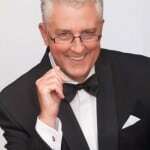 Peter Miller did loads of corporate MC work for many years before specialising in the Wedding MC market. Scenario 4 You’ve been asked to run a Trivia Night and you need some excellent questions. Lastly, if you are on a budget, apart from the free resources and articles here on the site you can download 2 great reports via the sidebar to the right or the button below. 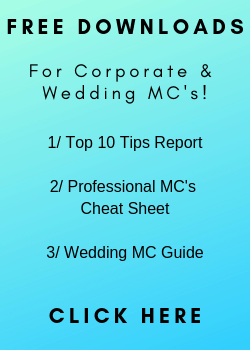 There is the Top Ten Tips for MC’s plus we will send you The Professional MC’s Cheat Sheet! 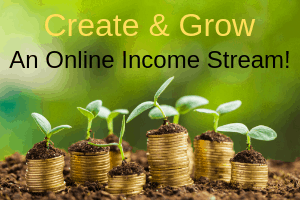 These resources are absolutely free, no strings attached. If you are interested in How to be an Emcee, already involved in the industry or just want to improve your Emcee, MC, Master of Ceremony Skills, click the button to claim your copies. 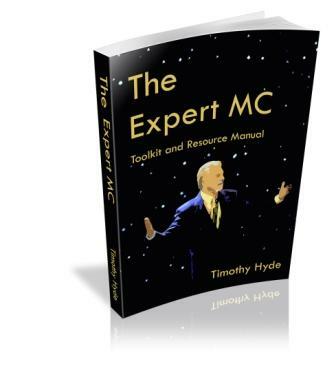 These Tips, Advice and Ideas, will save months of trial & error and you will become a better MC. As a Bonus we will also send you an invitation to join our private Online Community where we share Ideas and Job Possibilities.